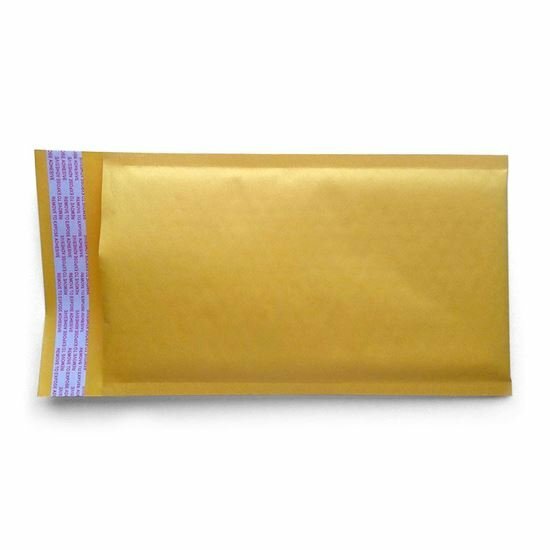 5” x 10” bubble padded envelopes with a peel and stick closure. Traditional kraft color. Perfect for protecting fragile items while shipping. Usable interior dimensions measure 4.375” x 8.75” fits products like books, crafts, cosmetics, jewelry, and more. 5.75" x 4.375" envelopes in 70lb text paper stock with a booklet-style square flap. 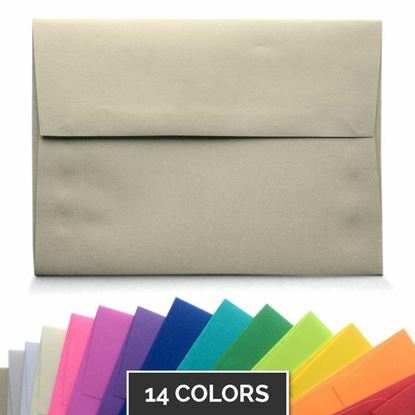 Perfect for quarter-folded sheets of paper, homemade cards, and RSVPs. Available in 14 vibrant colors in packs of 50, 100, and 1,000. 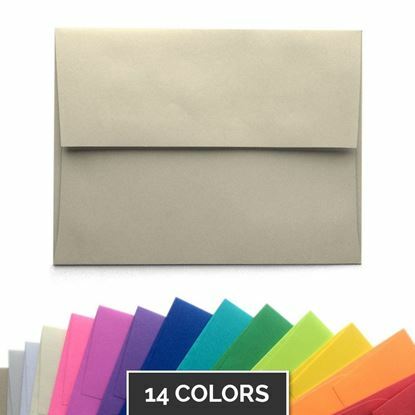 6.5" x 4.75" envelopes in 70lb text paper stock with a booklet-style square flap. Perfect for A6 note cards or 4" x 6" photos. Available in 14 vibrant colors in packs of 50, 100, and 1,000. 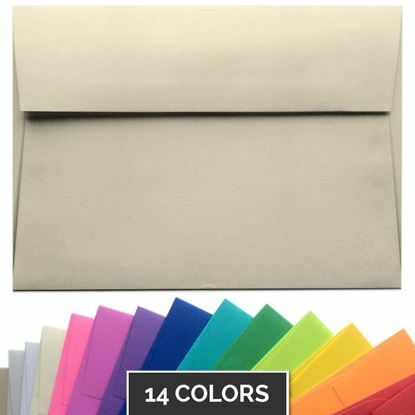 9.5" x 4.125" envelopes in 70lb text paper stock with a standard flap. 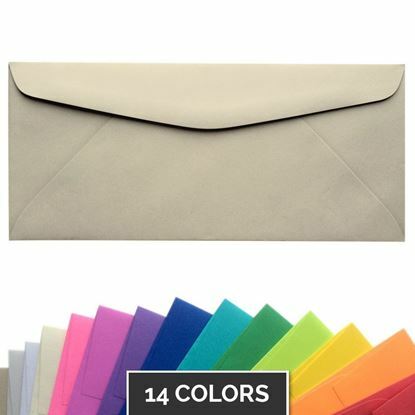 This is the classic business envelope, perfect for mailing checks, invoices, and tri-folded letters. Available in 14 vibrant colors in packs of 50, 100, and 1,000.